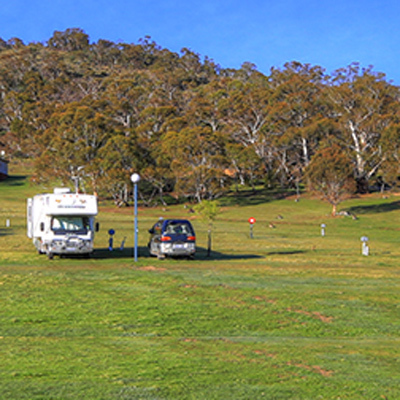 The lodge units in Jindabyne are perfect budget accommodation for a group of friends, small family, school groups, singles, or for a convention. You also gain access to a beautiful kitchen area, equipped with everything you need to whip up wonderful meals for your holiday! The lodge can accommodate up to 156 guests. 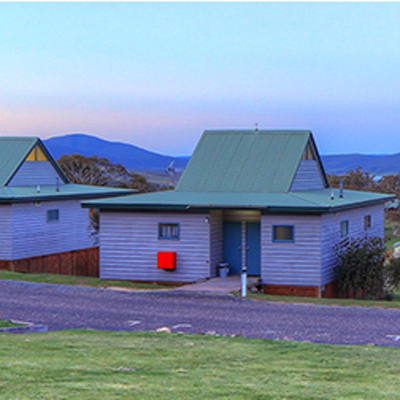 Each lodge unit has an internal ensuite. There are six sets of bunks in each unit. Coin operated washing machine ($3 per wash) and dryers. The Lodge is perfect for large groups. Four rooms in the lodge are especially suited for bus drivers and staff. The use of the common lounge room, with the open fireplace and hall is included with group bookings. 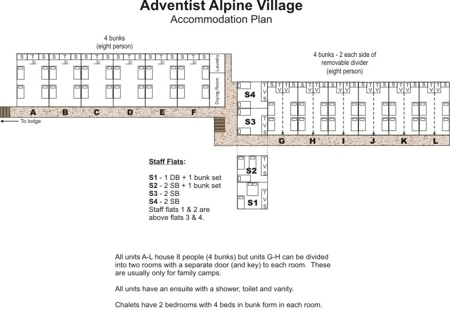 The maximum Lodge Unit capacity is ten people. Lodge Unit check-in is after 2pm and check-out is by 10am. Your booking application states that you will be prepared to clean your Lodge Units before departure. The person who booked the Lodge Units/s (or nominated person) is responsible for full payment of the booking for all guests in the Lodge Units booked under the same name. NO items are to be removed from the Lodge Units. Cooking in the Lodge Units is not permitted. 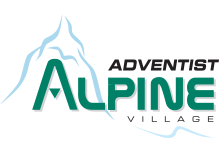 A $50 service fee, per Lodge Unit, will be charged on any occasion when any refund of deposit is applicable.